Canadian winters can be long and dark and wreak havoc on our mental health. We need good healthy lifestyle choices that contribute to our well being all year round. 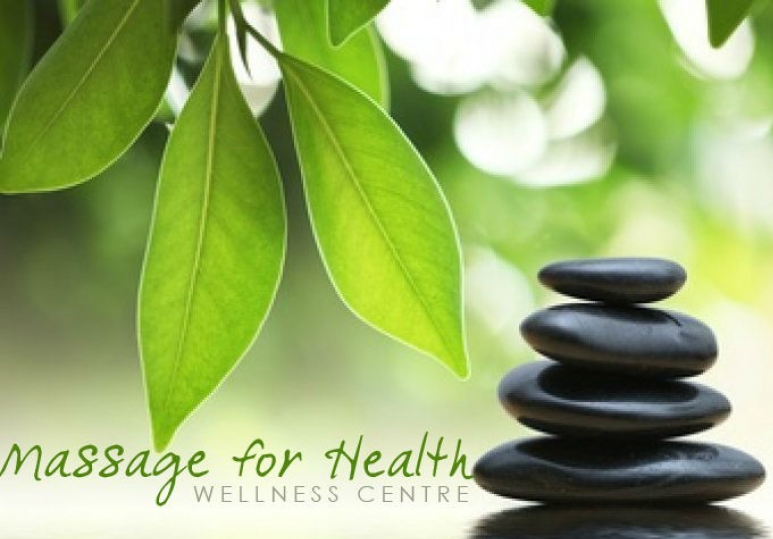 The Massage For Health Clinic, a wellness centre in Calgary, has a great selection of services that can do just that. 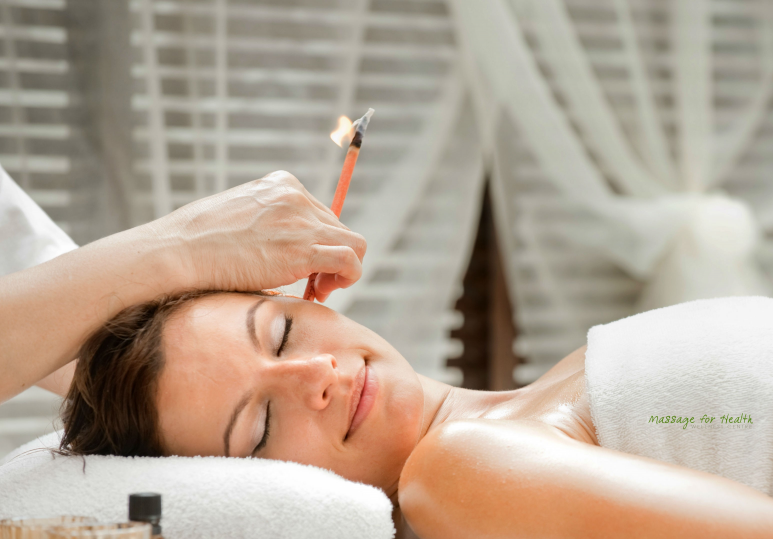 These services include; Massage, Ear Candling, Laser Hair Removal, Reflexology, and Pregnancy Massage. The fantastic combination of the beautiful Massage for Health Clinic, their professional services and friendly staff, will give you a 'Spring' in your step in no time. 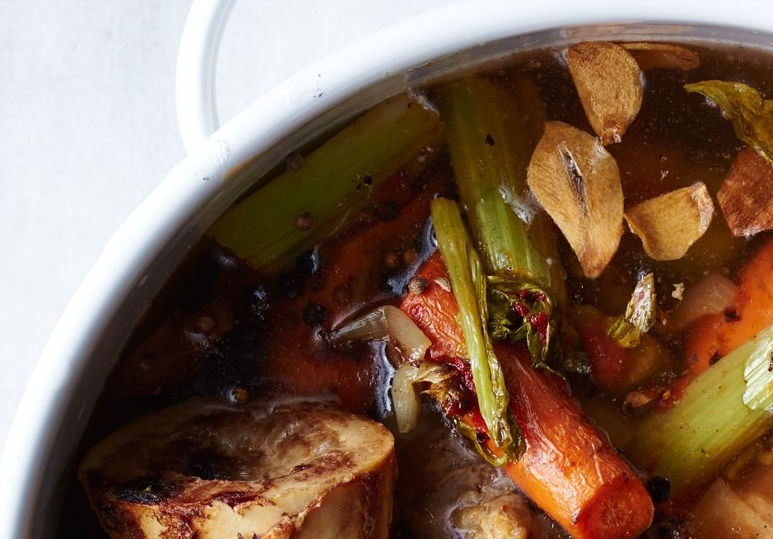 Why is it important to contribute to your well being on a regular basis, especially in the winter months? The following are some great examples. Massage Therapy is shown to elevate energy levels and improve an individual's moods. Seasonal Affective Disorder (SAD) has been said to affect 1 in 5 people often resulting in depression. Massage can increase melatonin secretion rhythms and help with our circadian systems. A booked Massage with a registered massage therapist is full of health benefits and an hour of quiet relaxing bliss. Laser hair removal with the Soprano Laser Hair Removal System is a great alternative to that nasty routine of shaving and tweezing. You can be on your way to a hair free body in just a few quick treatments. This means there are no more long shower shaving sessions prior to a dip in the pool or a drive to the airport to your warm destination vacation. As well, there are no nasty side effects or pain and you only need apply lotion to keep your skin feeling moist and luxurious. Reflexology is a great way to make sure that your hands and feet are stimulated and it benefits your many body parts, organs and generates overall balance. Reflexology can encourage the release of endorphin's. This will help reduce stress and tension in your entire body. Improved circulation and the release of toxins is a surefire way to help restore and energize the body. Pregnancy is a beautiful process and one that can result in physical changes to a mom, causing discomfort and stress. A registered massage therapist can deliver a beautiful, effective, relaxing, safe massage. The room will be comfortably lit, a wonderful temperature and provide a welcome hour of relaxation. The benefits could include; reduced sciatic pain, limiting swelling in hands, feet and ankles and increase that oxygen flow for you and baby. Let this winter be an enjoyable one. 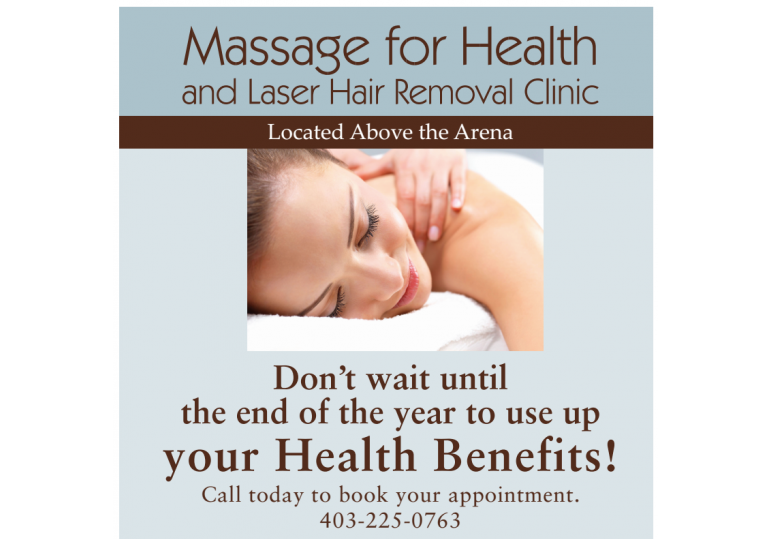 Call Massage For Health today at 403.225.0763 and ask about our other wonderful amenities too!